About | Concept Contractors, Inc.
Concept Contractors, Inc., located in the Dallas-Fort Worth Metroplex, is a full-service general contractor specializing in renovation and restoration of properties within the Hospitality Industry. We are licensed or registered in states throughout the nation and have extensive experience across the U.S. with all types of hospitality properties including upscale resorts and historical hotels, as well as business lodging. 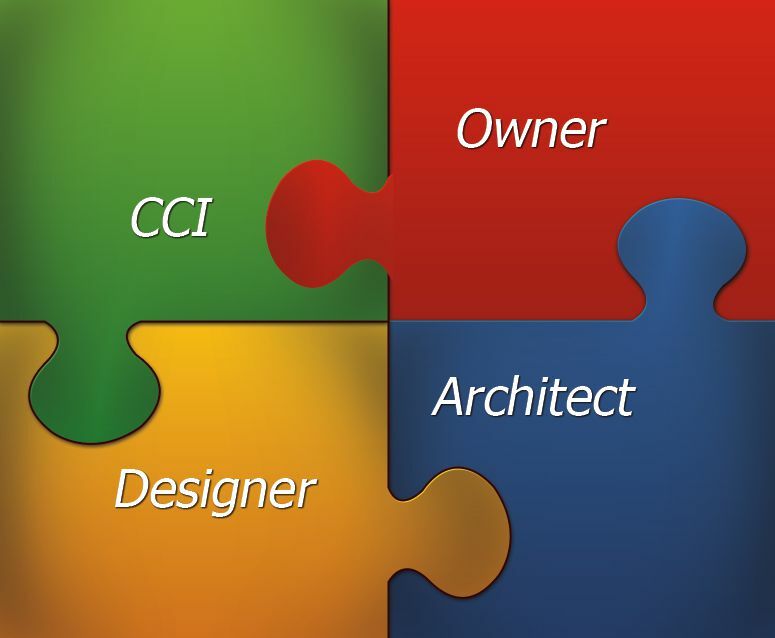 CCI was founded in 1992 by dedicated individuals experienced in general construction and the hospitality industry. Since that time we have built a team of knowledgeable, service-oriented professionals and developed relationships with proven tradesmen who understand the special needs of clients and their guests during large-scale renovations. Maintaining this well-trained and experienced core group enables us to provide consistency in project coordination and product quality as required by hotel brands. Clients of CCI include major hotel corporations and private investors representing the majority of hotel brands. The strength of the team is in each individual member, the strength of the member is in the team. Our diversity allows us to provide a quality product with cost savings that cannot be matched.